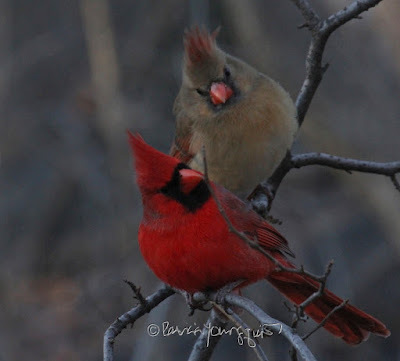 The Last Leaf Gardener: Ophelia's (and a Northern Cardinal's) Note: "To-morrow is Saint Valentine's day"
Ophelia's (and a Northern Cardinal's) Note: "To-morrow is Saint Valentine's day"
I observed a pair of Northern cardinals this past weekend when I was walking through The Ramble in Central Park. Now, as I look at one of the pictures of them, I let my mind wander as to what they might be telling each other. 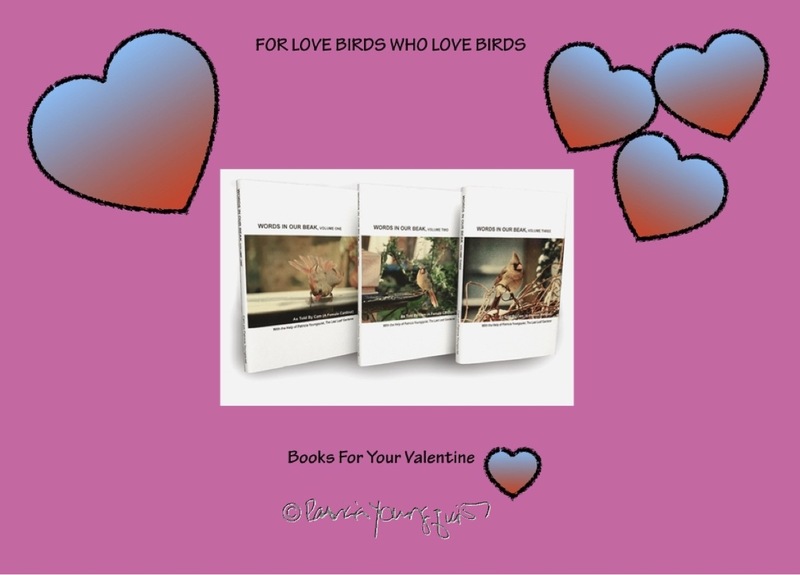 Perhaps because tomorrow is Valentine's Day, I thought of Ophelia's (from Shakespeare's Hamlet) quote upon studying the expression on the female's (bird at the top of this photo). 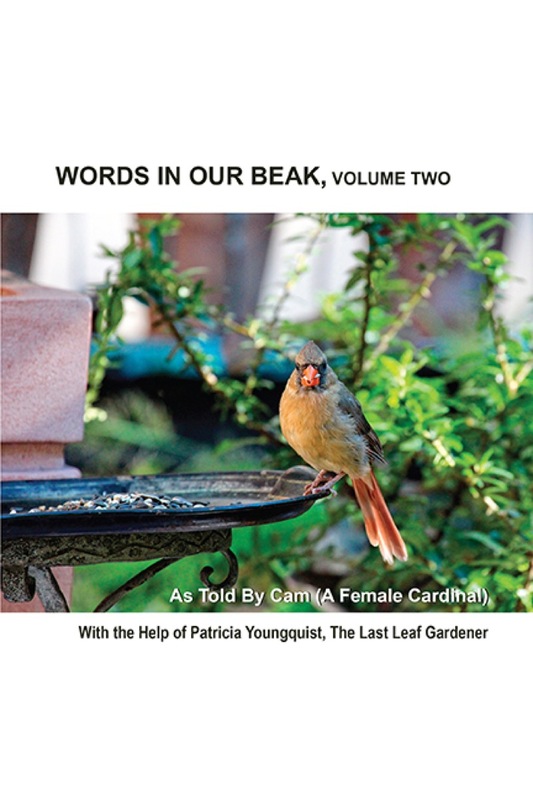 I think you must admit, dear reader, that this female bird's non-verbal communication could be interpreted as a reminder/warning/hint for her mate to do something. Rather that is what she is doing or not, I'll follow my interpretation and remind you, dear reader, within this post for Wednesday's Wisdom, that if you want to avoid this type of stare/glare from your true love, make sure you give him/her a Valentine and/or a gift! 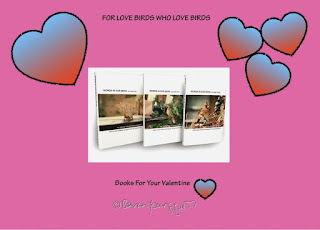 My line of cards (available via Fine Art America) is perfect for this occasion and they can be seen in thumbnail format in screenshot format (directly below). 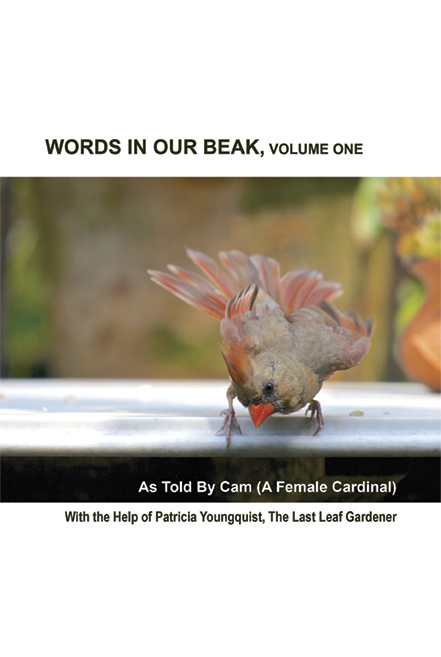 .... btw, all the stories are told from the perspective of a female cardinal who has spent a lot of time in my rooftop garden, where the stories are set. Today is Single Awareness Day. 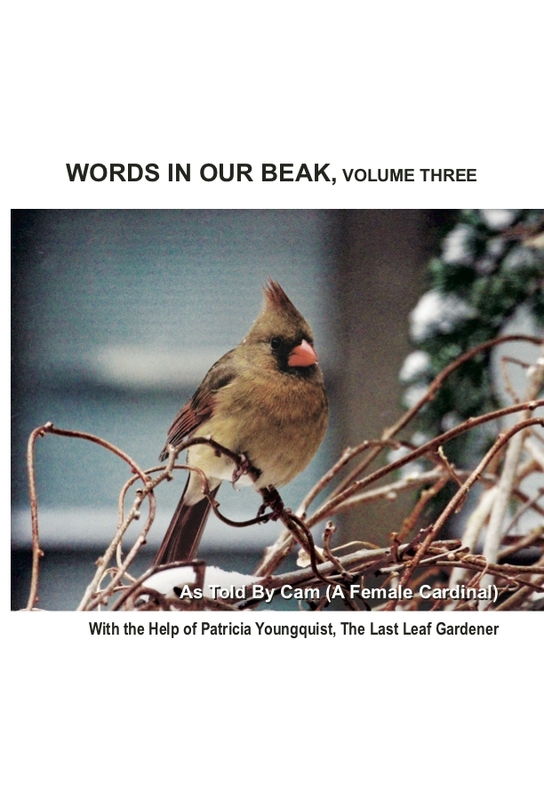 It's Feed the Birds day! REMEMBER It's Hedge Hog Day Too! Groundhog Day 2019 Let the ceremony Begin!